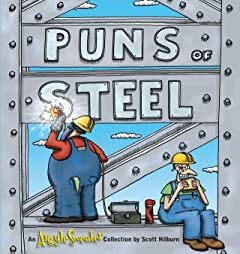 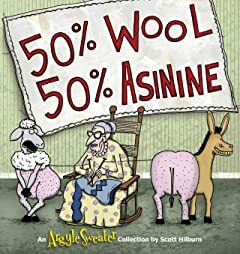 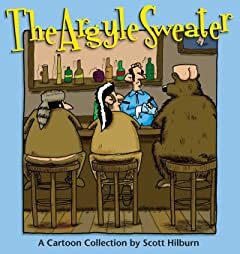 Scott Hilburn's The Argyle Sweater boasts a readership ranging from the Washington Post and the Los Angeles Times to the Calgary Herald, and more than 1 million Argyle Sweater greeting cards have been sold. 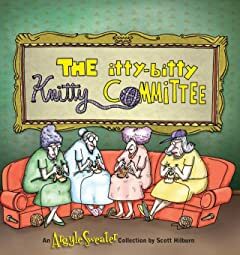 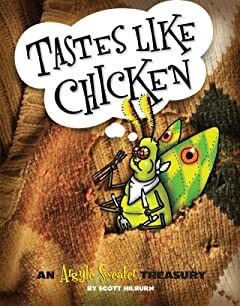 Inside Hilburn's colorful cartoon panel, oversized animals, malevolent Care Bears, and an unstable Hamburger Helper cavort with bees, wolves, zebras, cavemen, mad scientists, and nursery-rhyme and funny-page icons to offer a critique of society and popular culture. 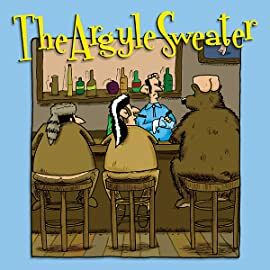 Captured with Hilburn's visceral talent and bold pen stroke, The Argyle Sweater is a celebrated visual and cerebrally astute panel fueled by thoughtful imagination and a skewered attention to detail.